Atlanta Real Food: Hey, Honey! We've got a great cold and flu remedy for you. Hey, Honey! We've got a great cold and flu remedy for you. Fighting off a pesky winter cold? Sometimes something as simple as a little honey can help you feel better. Remember that old fashioned remedy of taking warm water with a little lemon and honey? It actually works. Honey loosens sticky, pesky phlegm, plus hydrates and soothes irritated tissues. If you're looking for a honey tonic, Mickelberry Gardens has a beautiful selection to help ease discomfort from seasonal colds. Honey tonics are made from honey, herbs, cider vinegar and other natural ingredients that not only support your immune system, they taste yummy too! We love Mickelberry's Throat and Lung Tonic to support respiratory health. They also make a honey-propolis throat spray that's great for toning and soothing a sore throat. It can be especially useful for folks who use their voice a lot, like singers and teachers. 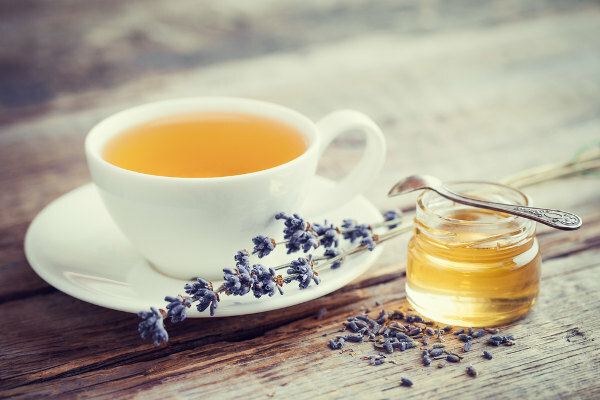 And, if you want top quality honey for your teacup and table, our friends at Winter Park Honey offer fine varietals and wildflower honey, each with unique flavors and consistency. They've got all kinds of honey harvested from specific flowering plants, like blackberry honey (from the flowers, not artificially flavored), dark buckwheat honey, and their Florida Honey sampler, with sweet flavored Tupelo and orange blossom. As always, when you buy from LocalHarvest members, you're supporting small businesses that take great pride in producing great quality, natural products.